It's March Madness - our favorite time of the year! Ready to pick your final four and compete with Dr. Sable and Sandy? Check out contest details - click on Patient Resources and then Special Announcement! 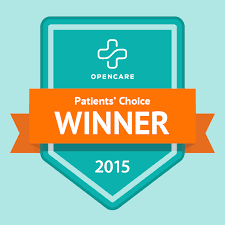 Enjoy personalized care in a comfortable, relaxing environment. We Send Great Information to All Our Patients! If You Are Not Already Getting Our Email Newsletter, Sign Up Today! 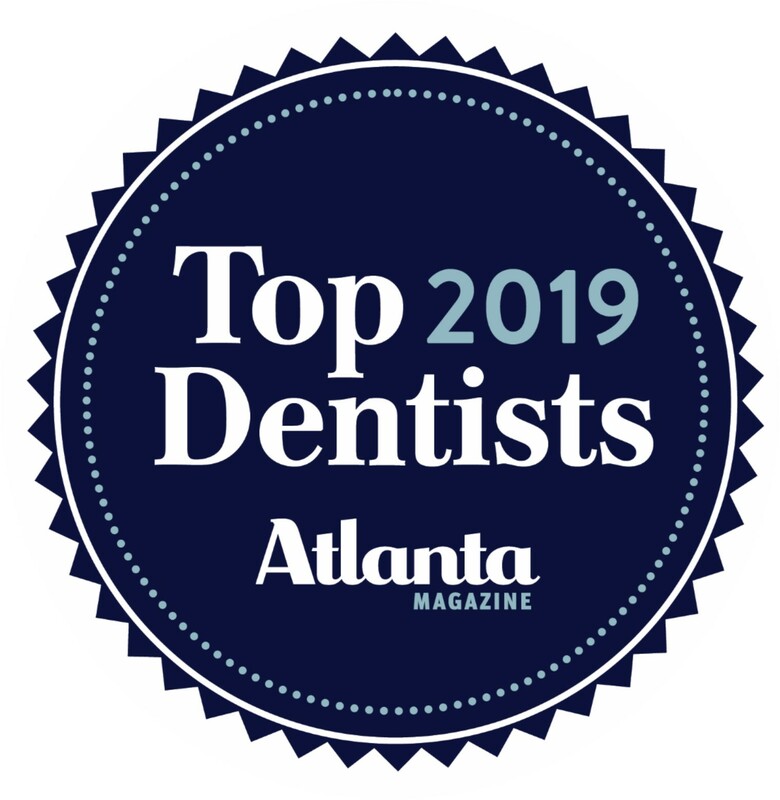 For excellent oral care, visit the office of Rob E. Sable, DDS PC in Alpharetta, GA. We offer a wide range of dental treatments, including periodontal and restorative. What sets us apart is that we dedicate time and resources to every patient. When you choose us, you can be confident that you will get dental appointments that are personalized to your needs. We care about our patients and build relationships with them. To deliver honest dental treatments, we only invest in and use technology that benefits our patients. We recognize that dental problems, whether major or minor, should be addressed as soon as possible. This is why we provide immediate response to our patient’s needs. We make sure to look at things from a global perspective. 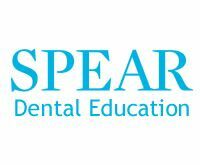 By doing so, we are able to provide all of our clients with a complete picture of their oral health. Dental appointments can be stressful and intimidating for some patients. At our practice, we go the extra mile to make our office as warm and friendly as possible. Using specialized dentistry resources and modern tools, we search out the cause and effect of our patients’ dental issues concerning their overall well-being. Dr. Sable is one of the most trusted dentists in the state. 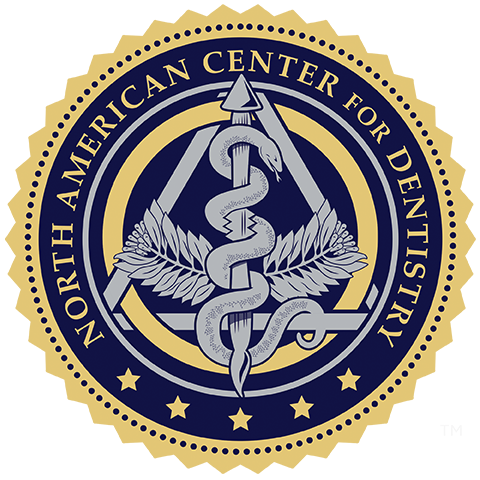 His associations include the Georgia Academy of Cosmetic Dentistry and the Georgia Dental Association. "My dad was a Dentist. 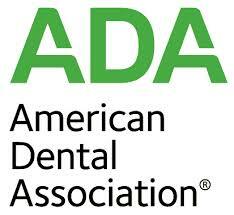 I have held jobs in the highest levels in the dental field.Dr. 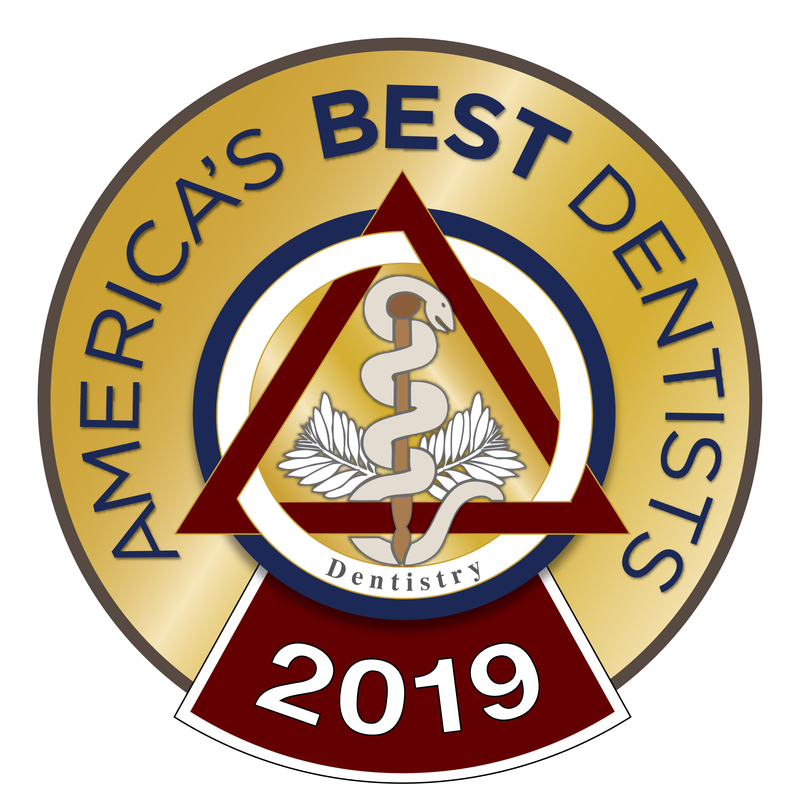 Rob Sable is the best I have seen....He is brilliant with newer proven procedures and offers the rarest combination of clinical skill, medical knowledge and artistry needed for the perfect dentist." Dr. Sable is the most competent, conscientious, thorough, knowledgeable and skilled dentist I’ve come across in my 60 years. Dr. Sable is the most sensitive and efficient dentist in the area. The entire staff is so friendly and I always feel like my mouth is in great hands with Dr. Sable. I am recommending anyone I know looking for a new dentist and lives in the area to use Dr. Sable!